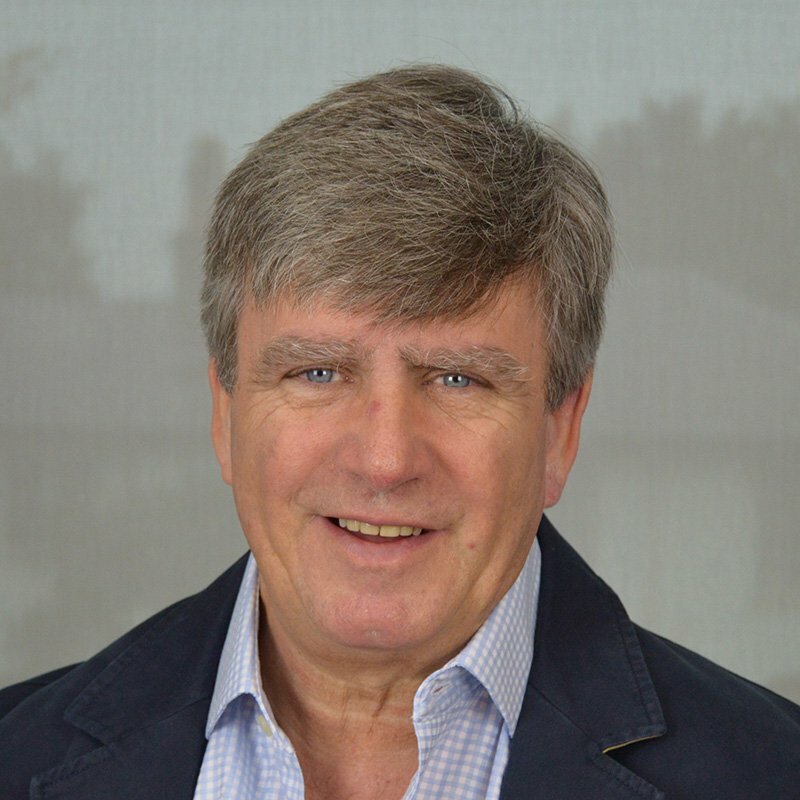 Michael founded Opus in 1992, having come from an engineering background and worked in the office equipment industry since 1981. His inspiration to create the company came from his own experience of difficulties finding a communications company that could deliver the service he required. His vision is to provide caring customer service whilst delivering technology with purpose. Chris is an experienced ICT Professional from a Communications and IT background spanning back to 1992. 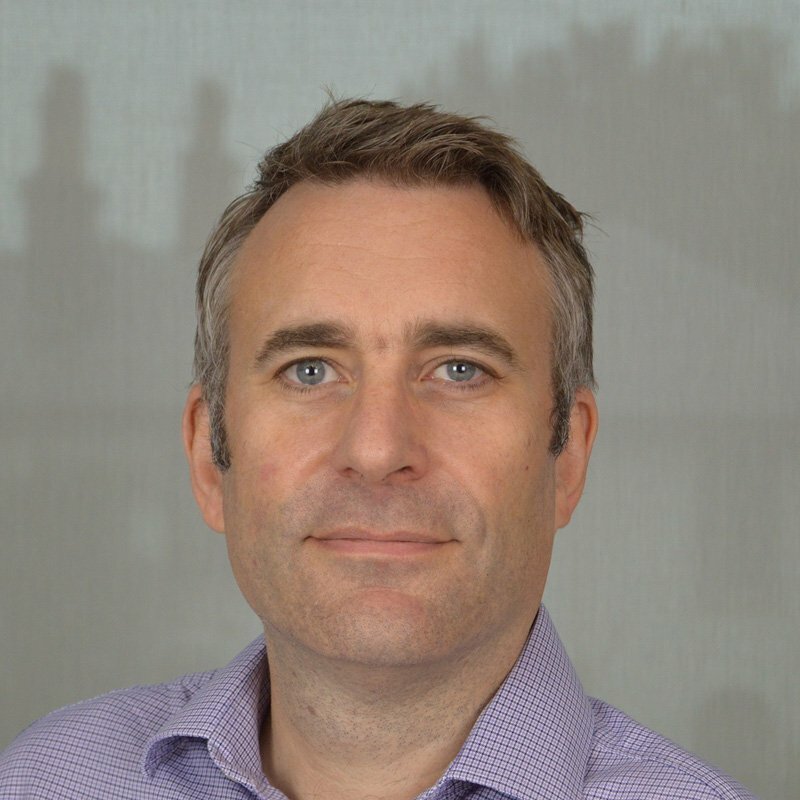 Chris has been Group Operation Director at Opus since 2014, having held positions within Installation, Support, Programming and Training at other Telco Resellers. Chris started off his career at Opus in 1998 within the Engineering team before heading up the Technical and Project teams. Craig joined Opus Telecoms in 2017 having supported Opus as a Marketing Consultant for 8 years prior to that. 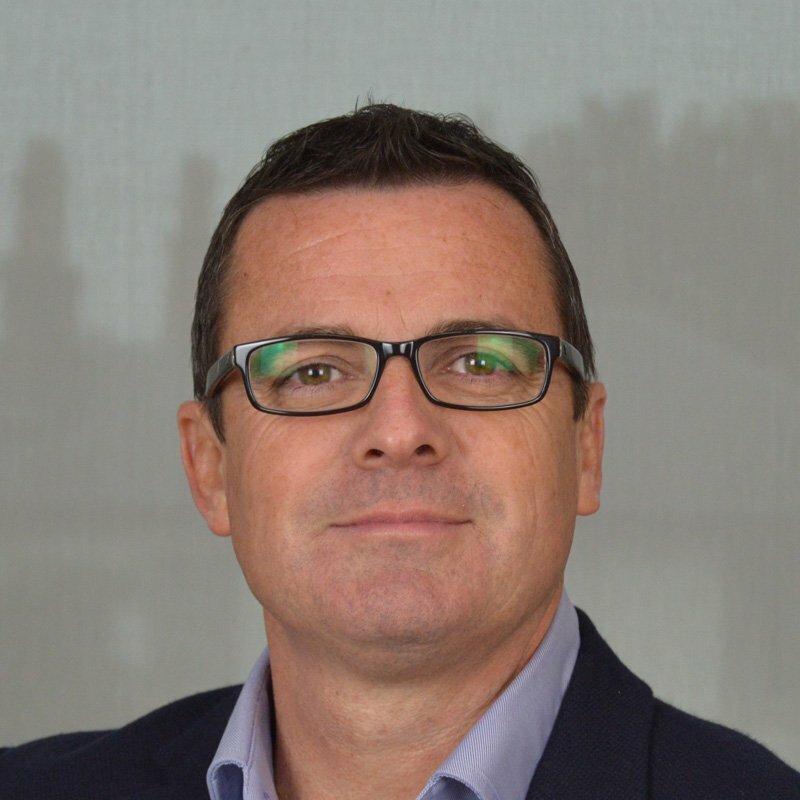 Craig spent 16 years at BT in their R&D labs before studying with the Chartered Institute of Marketing and enjoying various marketing roles across the telecoms industry in manufacturing and distribution, before owning his own marketing agency for 8 years before joining Opus as the Marketing Director. Having worked for Opus for more than 12 years, Michael has managed a national sales team at Opus and is currently Sales Director for our Reigate and City sales teams. 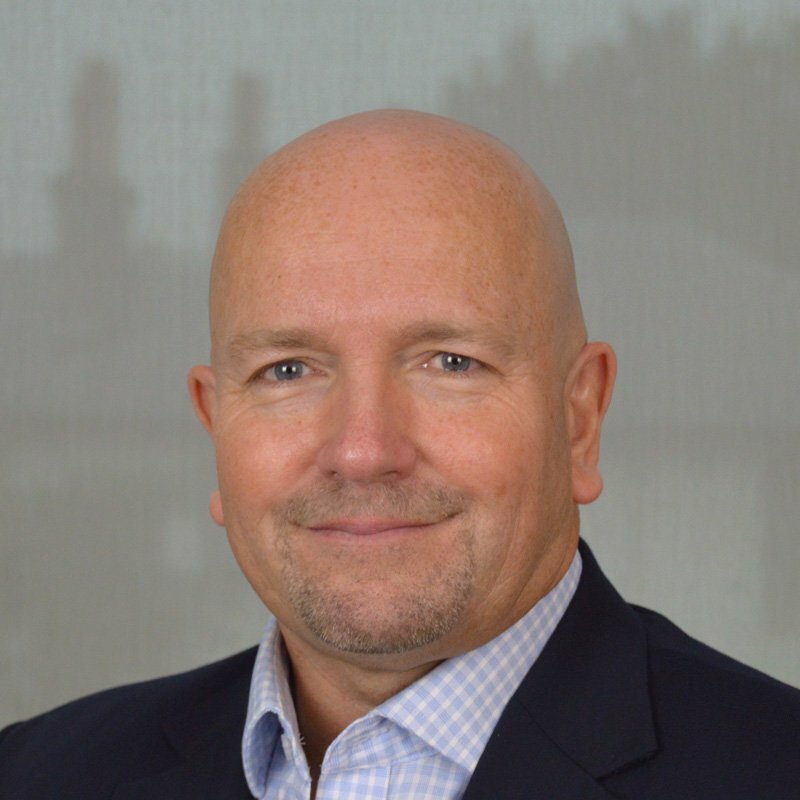 Michael is dedicated to supporting mid-market and enterprise organisations on their chosen path to digital transformation, from traditional telephone systems to IP and cloud based unified communication solutions. 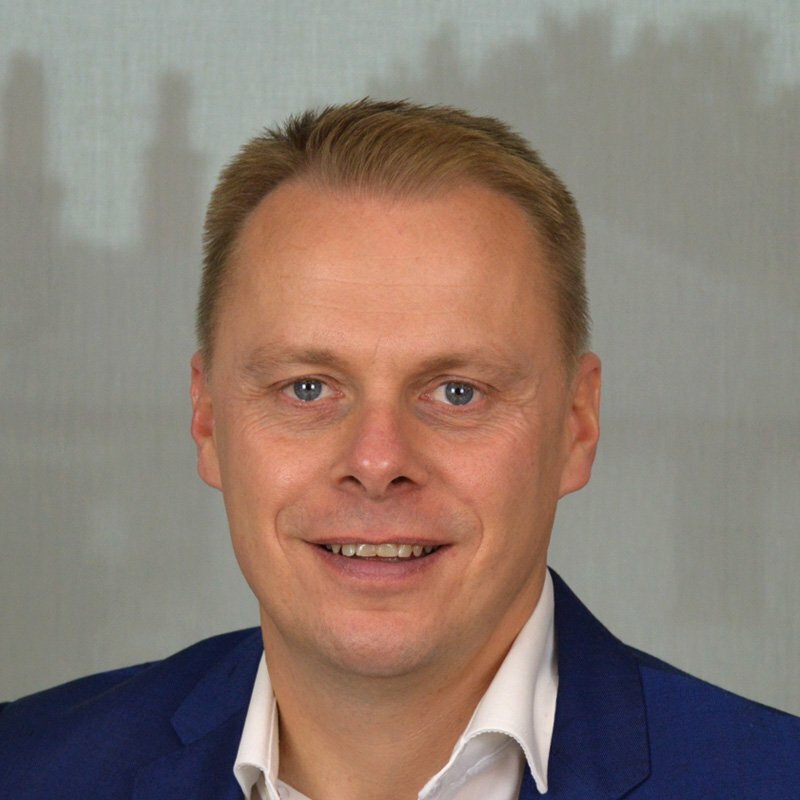 Following a history of Sales and Managing Director roles in the telecommunications industry, Paul joined Opus in 2012 as Sales Director for our Hitchin office, serving London, Oxfordshire, Bedfordshire, Cambridgeshire and Essex counties and beyond. Paul specialising in helping public sector organisations on their journey to digital transformation and unified communications, delivering collaboration and customer experience solutions. 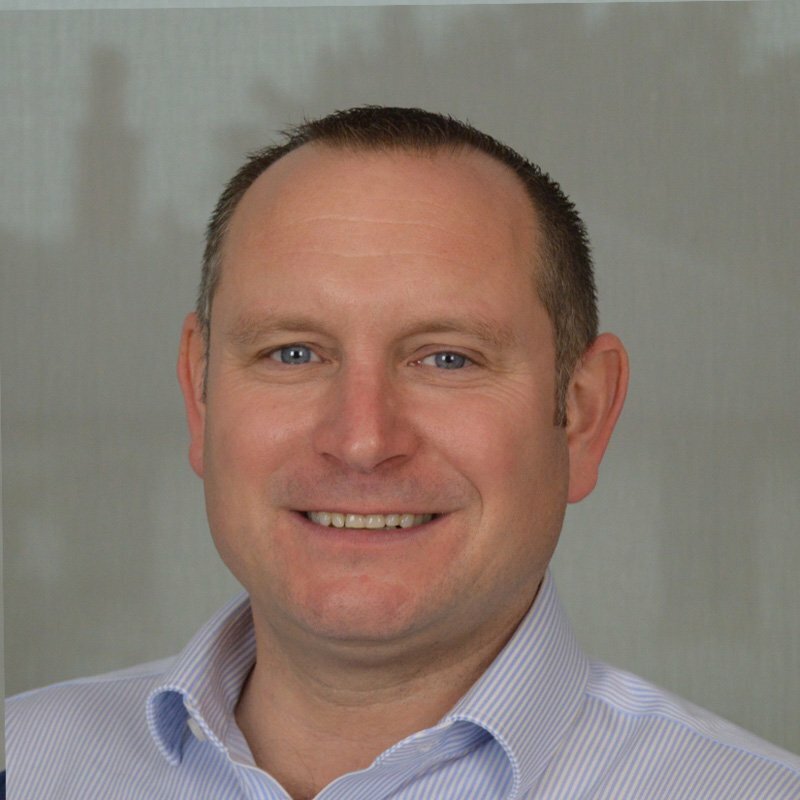 Having joined Opus as an engineer in 1995, Danny has progressed to hold Group Service Manager and Director roles before taking responsibility for our managed print services division as Sales and Managing Director. Danny leads his team in delivering consultative print solutions backed by personalised account management and customer service. Stephen joined Opus as Head of Professional Services, heading up the Opus project management and technical support teams, bringing more than 12 years of project management experience to the group, having spent 11 years with global software and services company Big Hand. Stephen has since progressed to Head of Service Delivery where he is responsible for customer services and technical support teams. 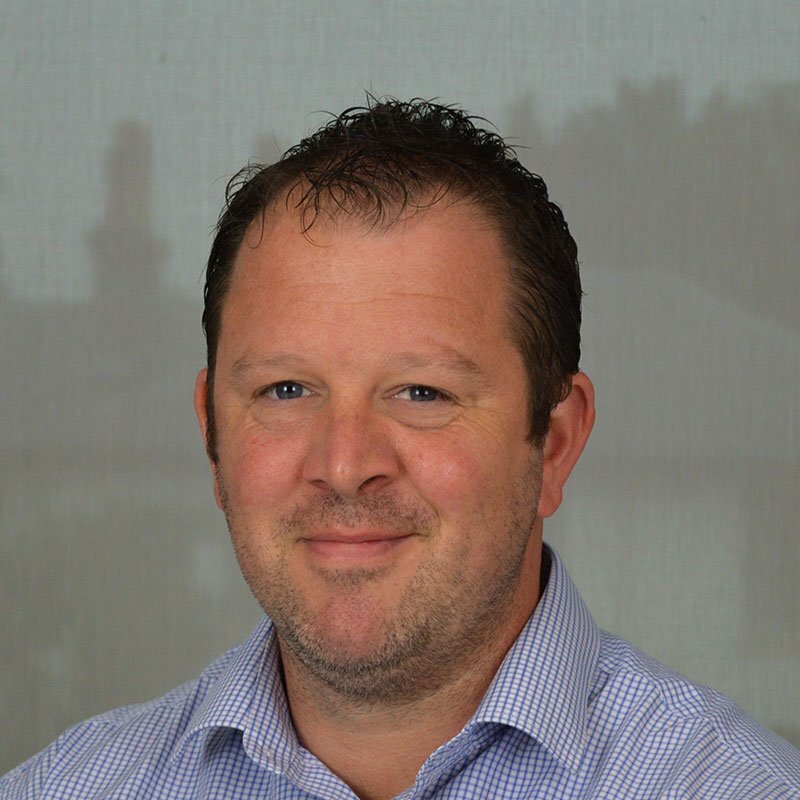 Having worked in the telecommunications and IT industry for 25 years, Neil Joined Opus in 2015 and has progressed to Head of Solution Design, responsible for ensuring our pre-sales and solutions consultants deliver fit-for-purpose solutions to new and existing customers. Neil is dedicated to evaluating and enhancing our product portfolio, committed to enhancing our reputation as an independent purpose driven technology partner. Bridget joined Opus Telecoms in 2007 and was responsible for the company accounts and finance before progressing to Head of Systems and HR. Bridget’s been instrumental in Opus gaining ISO9001 and 14001 accreditations, together with Cyber Security Essentials. 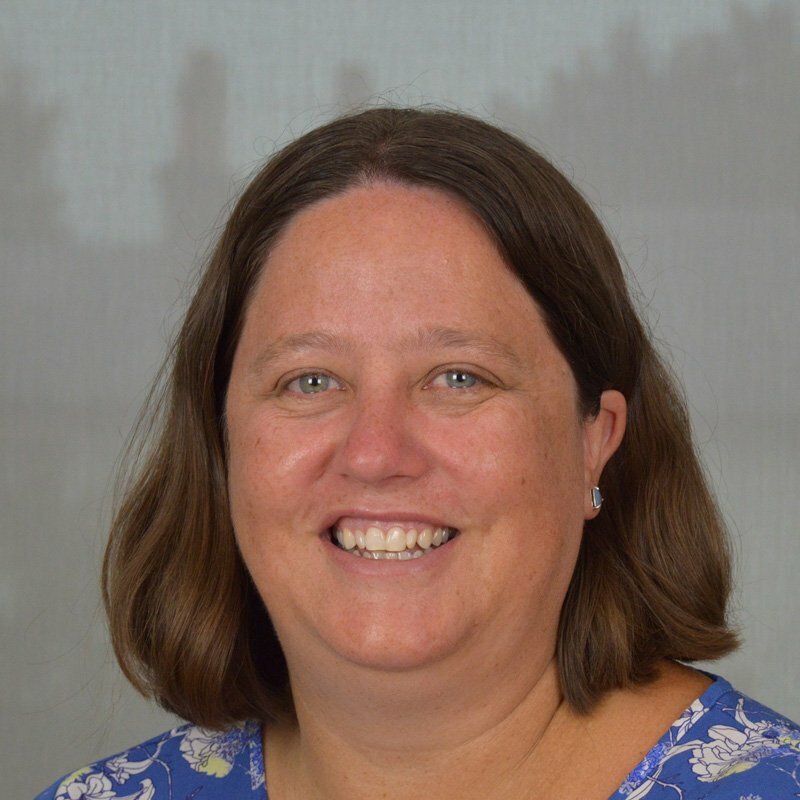 Bridget heads up the HR team and managing recruitment and development, whilst also managing purchasing frameworks, systems and contracts. 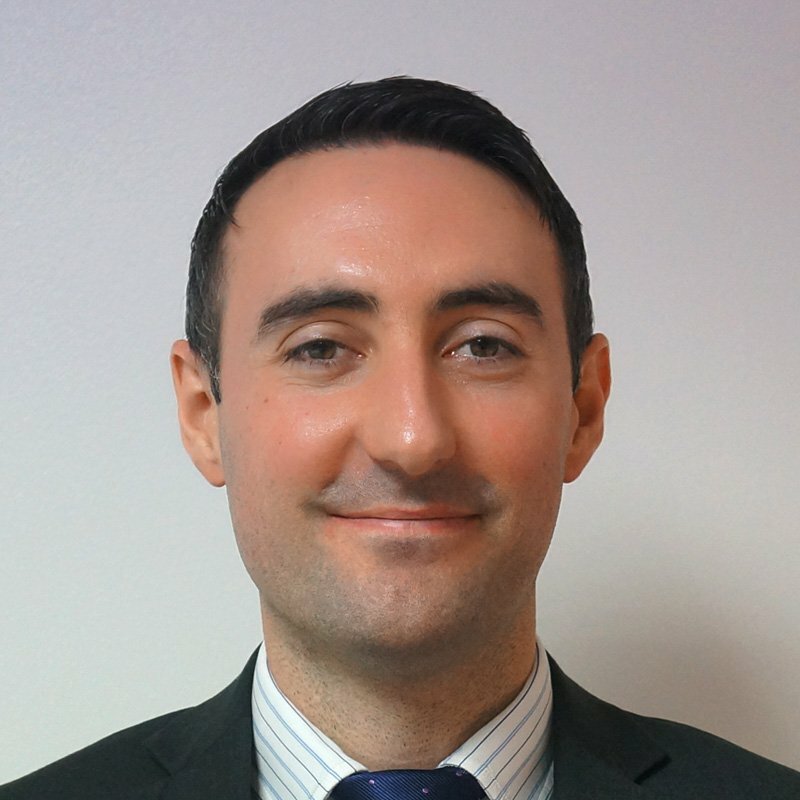 Stephen first joined Opus in 2009, as an honours graduate with a degree in Business and Computing. 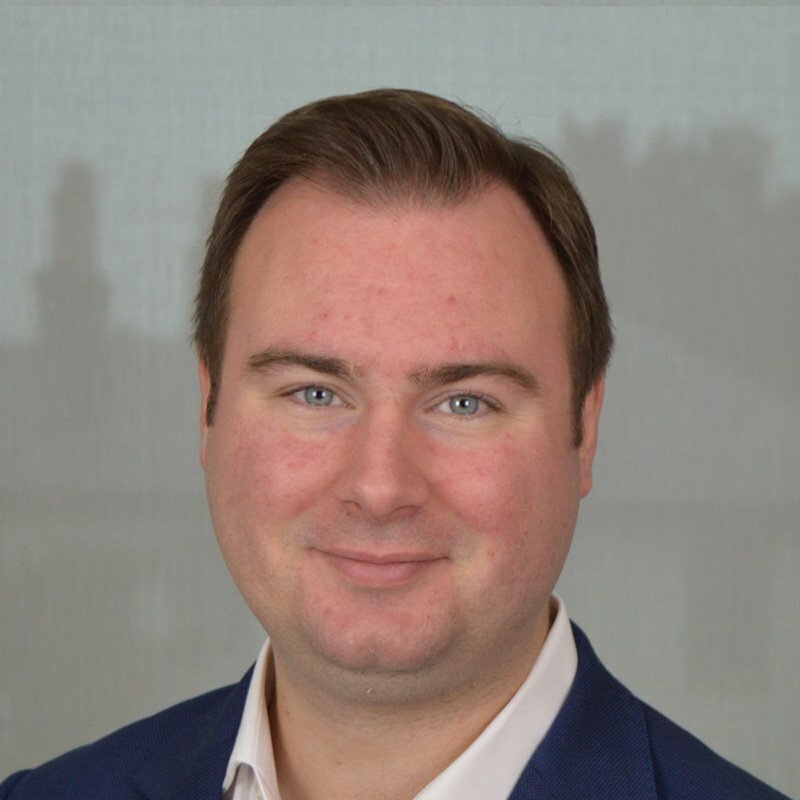 During a hiatus, Stephen worked as an IT consultant and team leader in the City of London, providing senior consultancy to a number of blue chip organisations. Stephen returned in 2016, as a Microsoft cloud specialist, to launch the Opus IT Services division.